Authorities in northeast Iowa say a Waterloo man was killed in a motorcycle accident in Buchanan County. It happened at about 8:30 Wednesday night in the 2200 block of Benson-Shady Grove Avenue, also known as V-65, south of Jesup. According to the Iowa State Patrol, a motorcycle driven by 57-year-old Larry Fangman, of Waterloo, crossed the center line, entered the opposite ditch, ejecting Fangman. 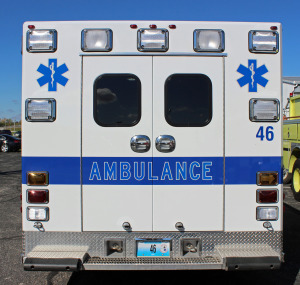 The Jesup Ambulance took Fangman to the Independence Hospital, however he died from his injuries. It’s the second fatal motorcycle crash in two days on Iowa’s roads. 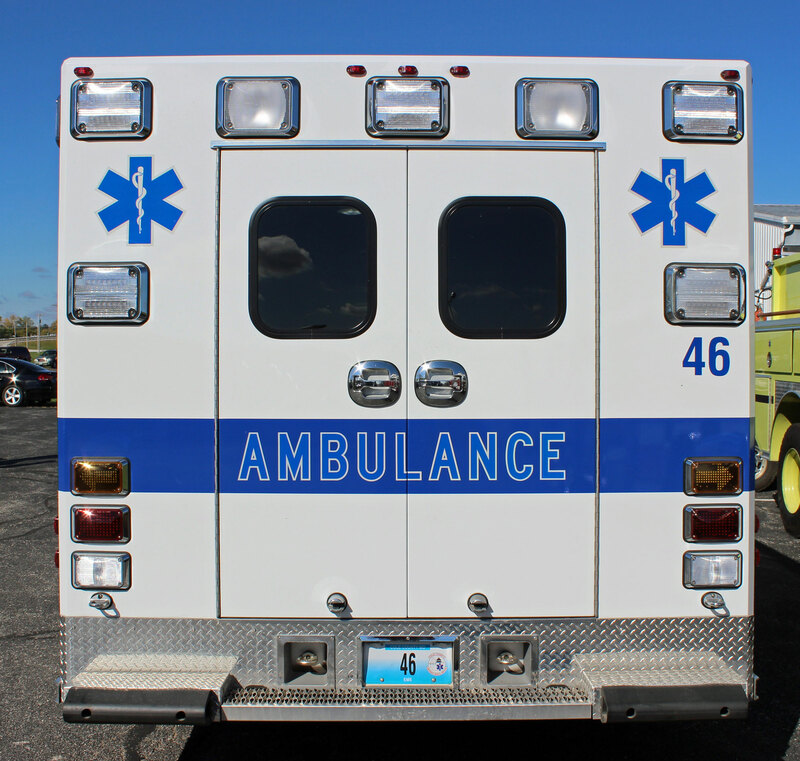 Police say a Davenport man died Tuesday night after hitting a guard rail with his motorcycle near the intersection of Interstates 74 and 80.